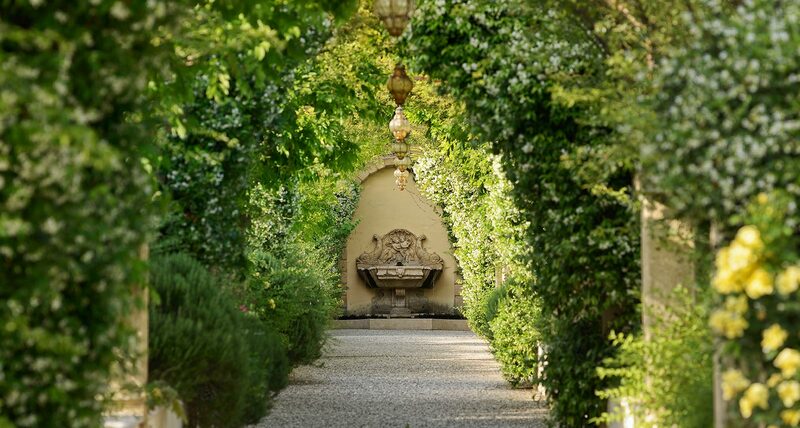 A villa of the XVI century, that was inspired by the tradition of the Veneto region, has been re-interpreted to become an elegant luxury hotel and host an impressive permanent exhibition of contemporary art. Discover all the great opportunities around Byblos and don't miss a chance to make your stay unforgettble! Click on the link below and have a look at all the beautiful suggestions we have thought for you. Pick your favorites and email us at [email protected] to book the services or to get more info. The Byblos Art Hotel Villa Amistà has celebrated its 10th anniversary with a unique gala event in 2015. Five artists exress the Five sesnses through performances of contemporary art, delighting all the guests with a wave of emotions. 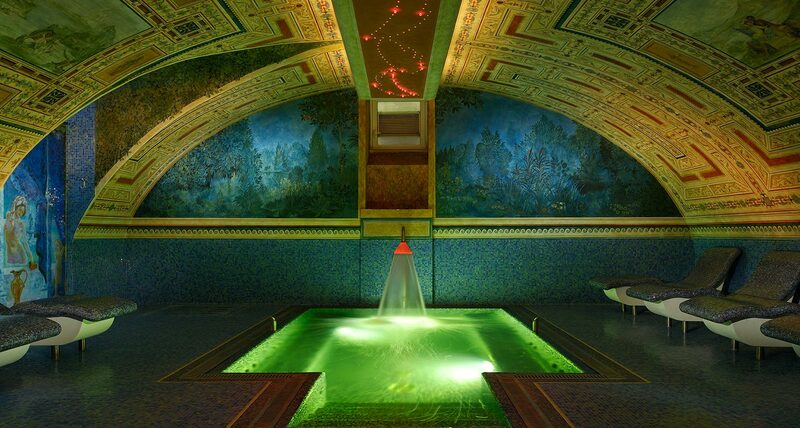 Located in the heart of Valpolicella, just a few kilometres from the beautiful Verona, the original and modern taste of Byblos is melting with the classical elegance of Villa Amistà to create a unique and exclusive hotel, Byblos Art Hotel.